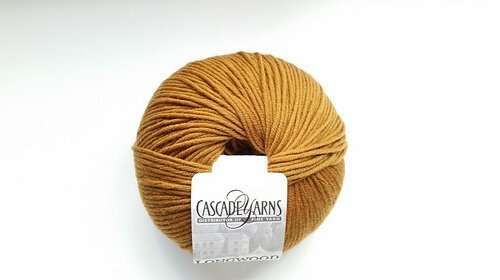 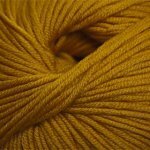 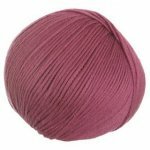 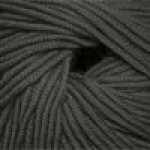 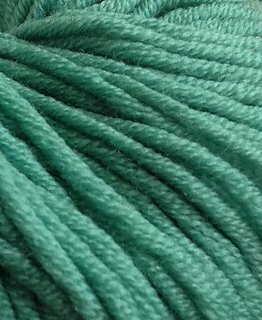 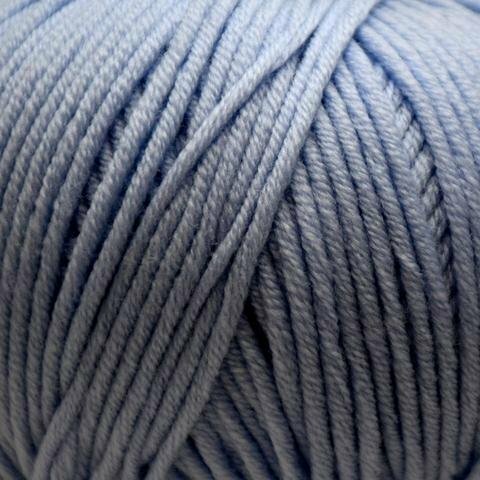 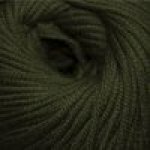 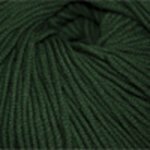 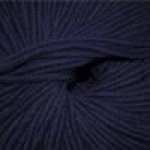 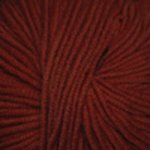 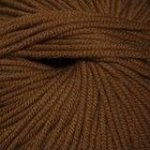 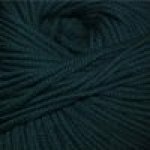 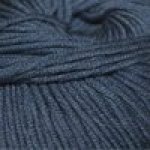 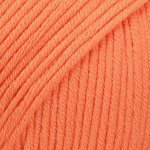 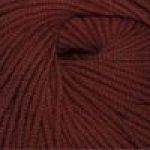 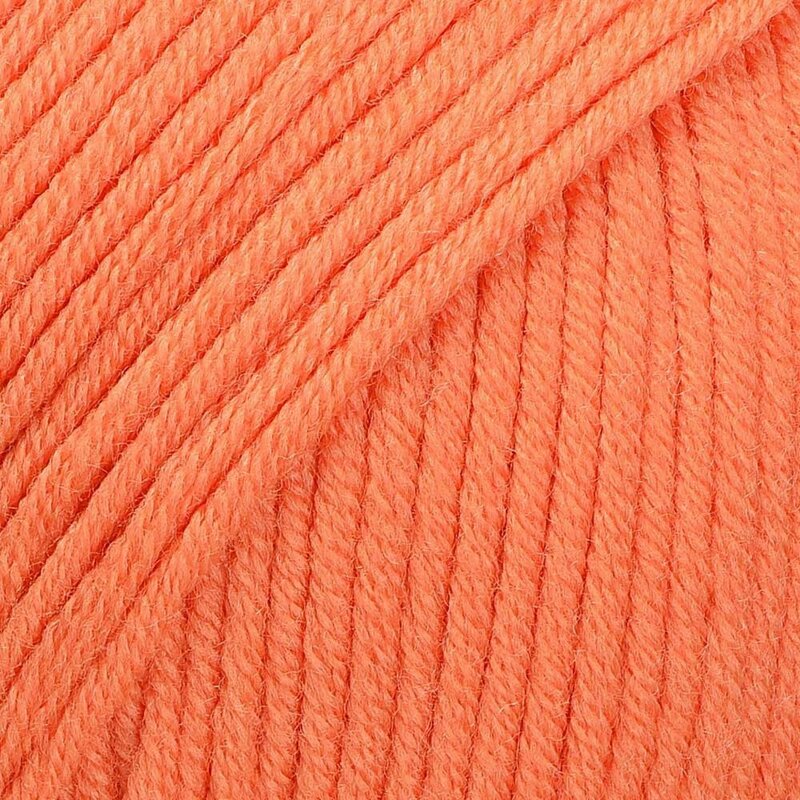 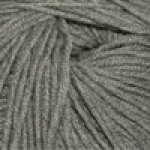 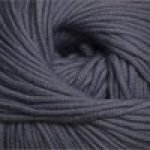 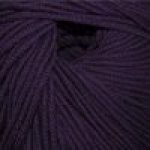 Longwood is a super-soft, extra fine, superwash merino wool yarn. 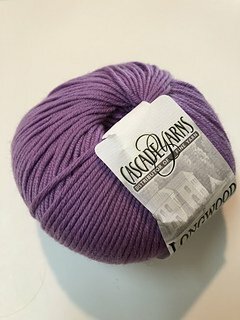 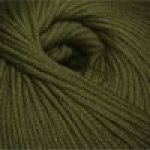 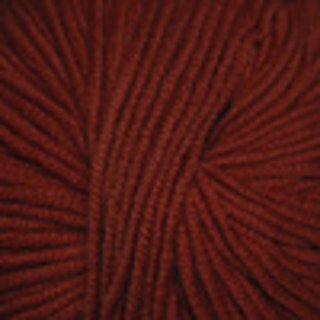 Longwood is an aran weight yarn that gives excellent stitch definition. 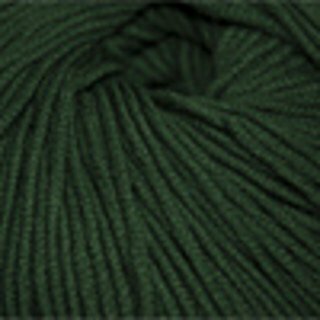 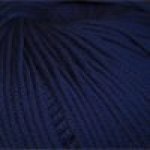 It's available in a wide range of colors and is perfect for easy care sweaters and accessories like hats, scarves, cowls, mittens and more! 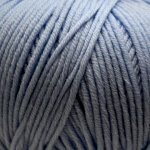 Longwood is machine washable and dryable.